Bike has been used for 5 months, Mint Condition! 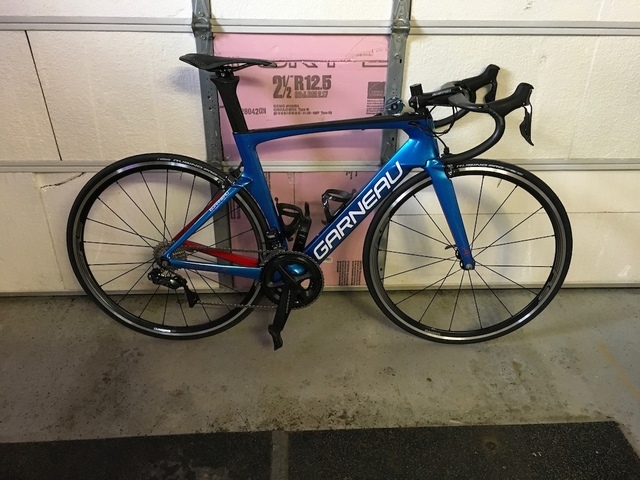 Your chance to get this Best-in-class super high end race Road Race bike. Will ship bikes anywhere in North America, buyers pays for shipping. For more info or more pictures of the bike, message me!